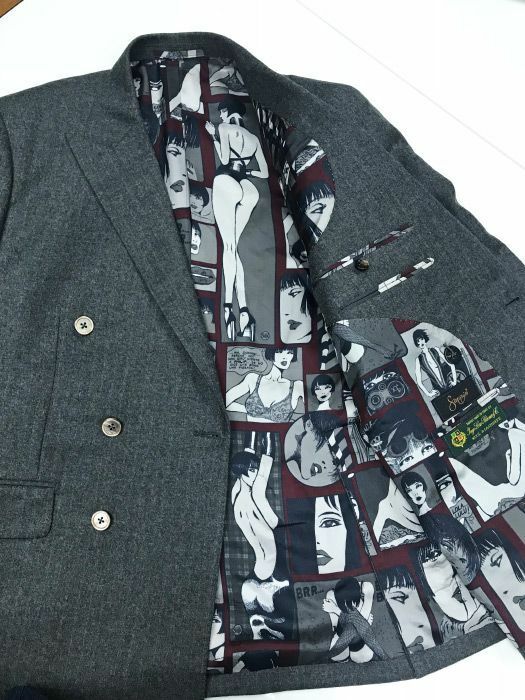 The suit lining can be a great place to express your own personal touches, and cement the tailored suit look. Made out of a fine fabric like silk or a silk blend, the lining encases the entire inner surface of the suit. 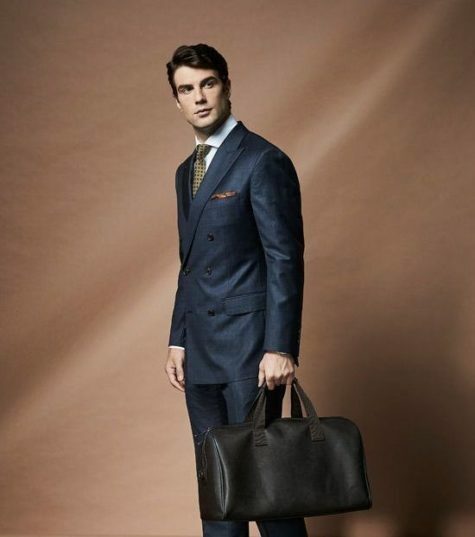 It would be a waste to simply let your tailor fill it with a drab grey or black. 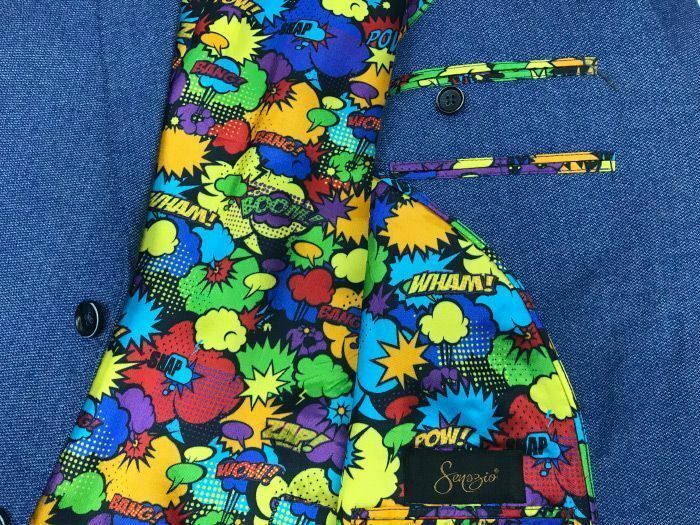 Here are some tips to really make that suit lining pop. 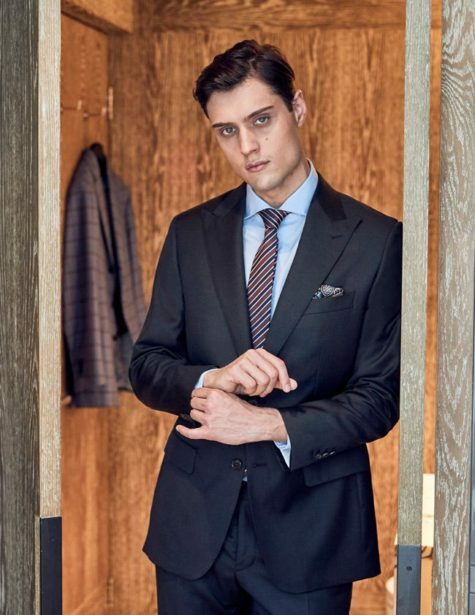 While you are wearing your suit, no one will be able to get a good look at your suit liner. This allows you to sneak in bold and brash colours that otherwise would be less than formal at the workplace. 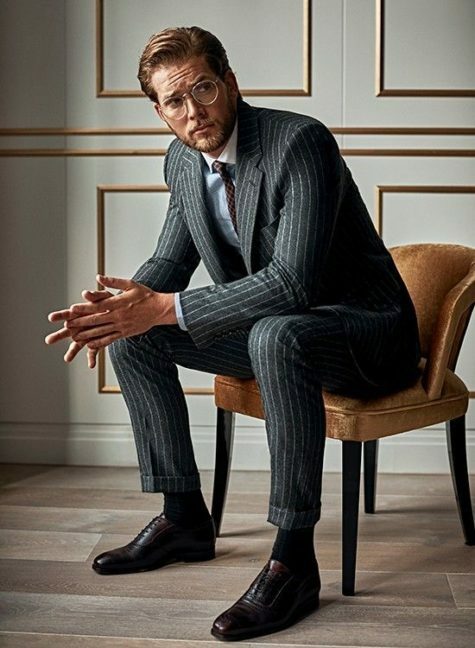 Solid colours make for a subtle tweak to your suit lining, try a deep red or green for a more formal look, or a bright blue or pink for something flashier. 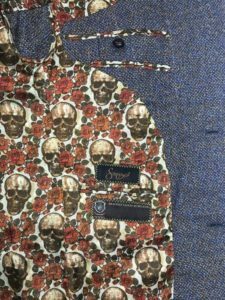 Patterns are also a great way to sneak in some style, from a traditional paisley twist, or something captivatingly bizarre. Suit linings that are personal are great conversation starters. Avid sports fan? How about using the jersey of your favourite player as a lining? Or if you are a wine connoisseur, a mosaic of wine labels might be more to your tastes. When people catch a glimpse of these unique linings, it is a fantastic opportunity to build a rapport over a conversation you are truly interested in. Suit Linings are also great places to hide little secrets or go high tech. 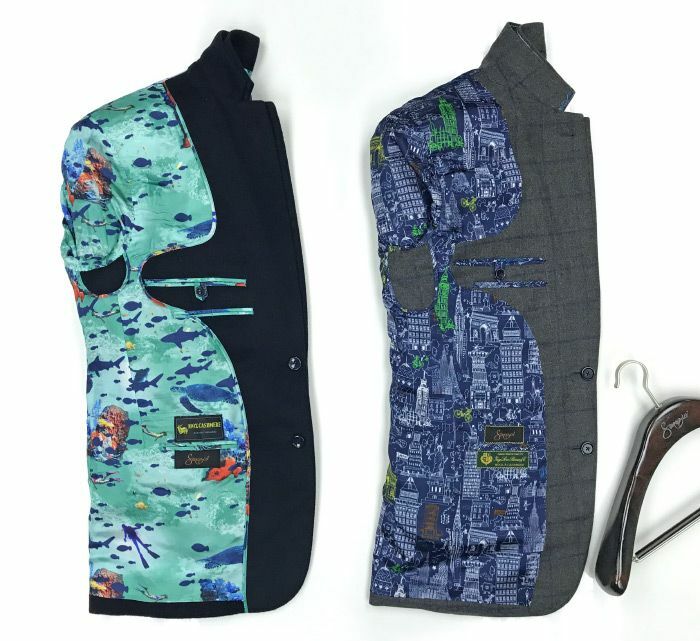 Want a winter suit that looks like a summer suit? Sneak in a second lining of wind blocking material beneath the silk one. Create little pockets in obscure locations to hide away cash when travelling, or sew in an RFID chip to magically open doors at the office. 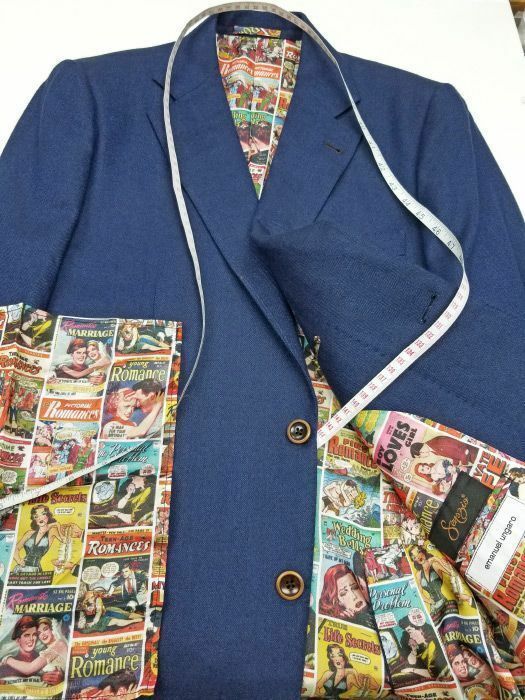 Whatever you can think of, your tailor will be able to make it work. Even more so, a unique addition or funky choice will probably make his day. 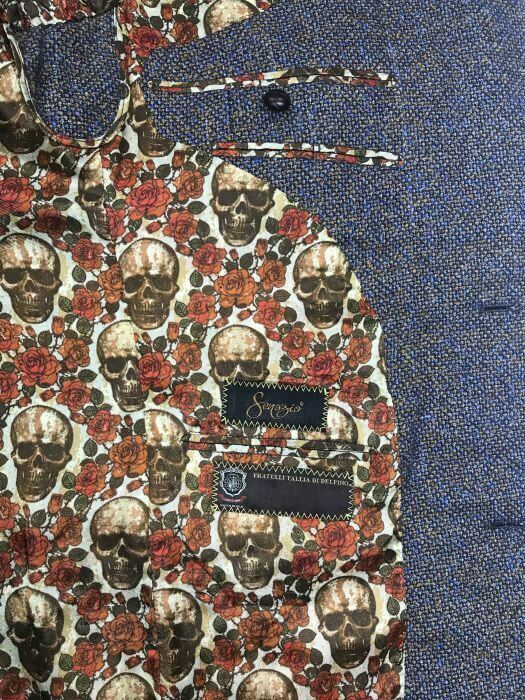 Don’t let your suit lining go to waste, choose something to really make your tailored suit, your own. 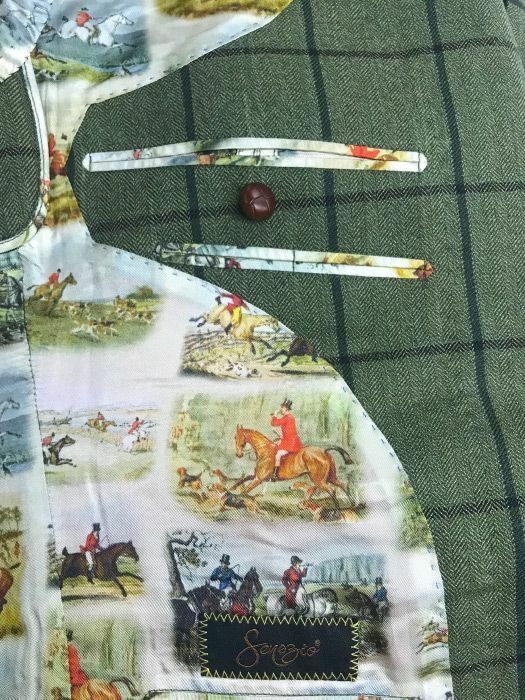 Our master tailors are experts at unique designs and suit linings. Check our schedule to book an appointment here. Here’s a few more fun ones from some of our clients. Guide & Occasions The psychology of color behind your lawyer suits When it comes to being a great lawyer, it’s all about forging the correct arsenal. From research, arguments, retorts and wit, one seldom remembered weapon is dress code.